Since it was angels who orchestrated events in the story of Jesus’ birth in Bethlehem over 2000 years ago, we thought this would be a good time to look at some interesting angel facts. 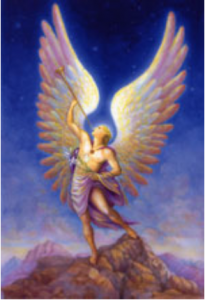 Angels are fascinating finite spirit (Grk= pneumata) beings that are mentioned about 300 times in the Bible. Jesus created everything, so He obviously thought up, designed and created angels. Col. 1:16 For by Him all things were created, both in the heavens and on earth, visible and invisible, whether thrones or dominions or rulers or authorities – all things have been created through Him and for Him. Psalm 148:5 Let them praise the name of the LORD, for He commanded and they [all His angels] were created. Angels are fixed in number. Angels can be male or female. Angels were created before the world was created. Angels were originally created all good. >Today some angels are still good. >And some angels are really bad. 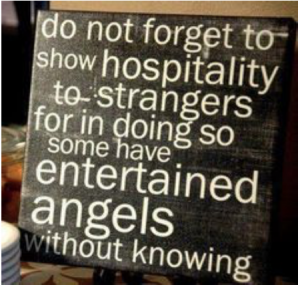 Angels have rank and order. 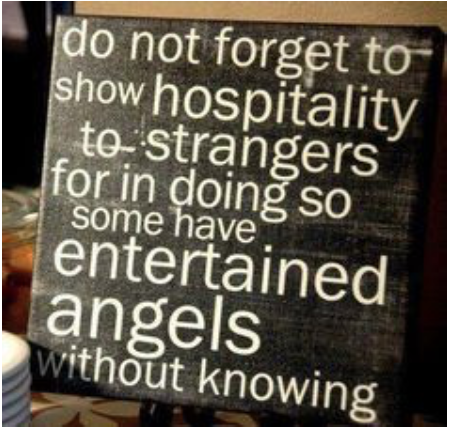 Some angels have specific assignments. Lucifer wanted to be God. God uses angels to help believers. God uses angels to protect children. Angels have intelligence and can reason. Angels know more about God than humans. Luke 8:28-31, 2 Timothy 2:26 and Rev 12:17. Angels can appear as humans. Angels can bring answers to prayers. Angels have accountability before God. Angels are a separate order of creatures. Angels will be judged by Believers. Prior to the cross, angels ushered Believers to the next life. Each country has a head demon assigned. 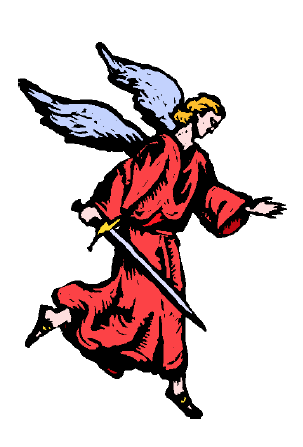 Each local church has an angel assigned. Angels’ primary ministry is to worship and praise God. 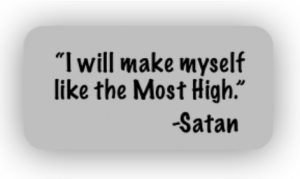 We are all born with Satan (the angel Lucifer) as our spiritual father.